Friends, I am so excited to reveal my latest and most ambitious project to date – The Wholesome Child book! It’s a culmination of decades of professional and personal experience, and I’m thrilled to be able to share it with all of you. I’m funding the production and publication of my book through a Kickstarter Campaign and you can read on to find out all about it. Q: What is the Wholesome Child book? A: The Wholesome Child book is a way of life! 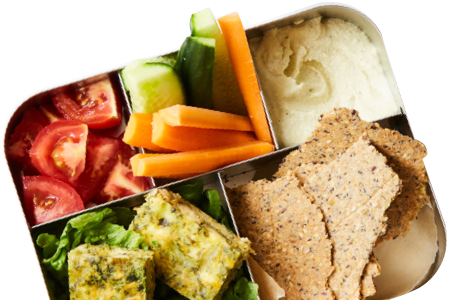 An eight-step nutrition guide and a cookbook all in one, that’s designed to help busy moms improve the well-being of their families through healthy and nutritious meals. Q: Why is the Wholesome Child book needed? A: Over the past decade, through my nutritional workshops and consultations, I have devoted my time to improving the lives of thousands of families by guiding them towards a healthier lifestyle. I have witnessed amazing transformations and received countless testimonials on the benefits of the Wholesome Child way. 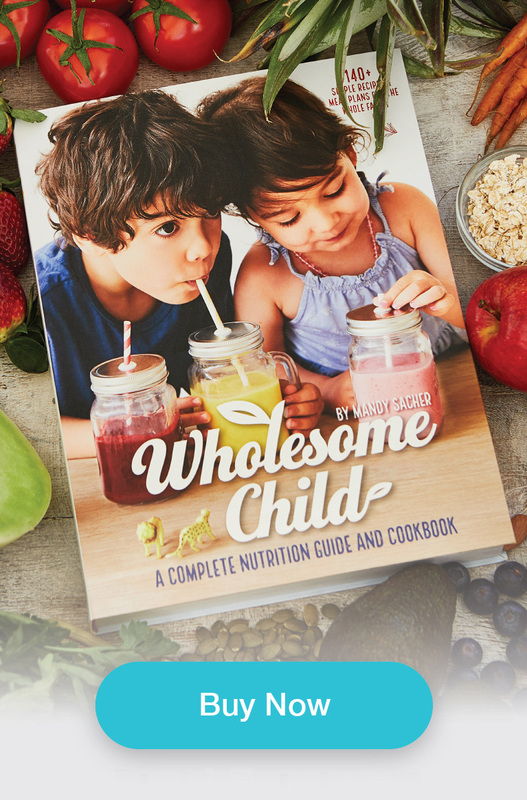 The Wholesome Child book will allow me to reach even more families across the country and around the world, and by sharing my nutritional guidance, help even more people change and thrive. Now, more than ever, it’s vital that we protect our children’s health from conditions such as obesity, diabetes and heart disease – illnesses that are affecting us more and more, and at younger ages. A: Kickstarter is a crowdfunding platform that helps authors, musicians, filmmakers, designers, and other creators find the resources and support they need to make their projects a reality. To date, tens of thousands of creative projects — big and small — have come to life with support from the Kickstarter community. A: You can pledge your support on our Kickstarter Campaign once my campaign begins on Wednesday July 13 by visiting the Kickstarter website and making your contribution online. My campaign will run for 30 days, ending on Thursday August 11. The target goal the campaign aims to raise is $45,000 within 30 days. If we don’t raise the full amount within this timeframe, then we won’t receive any of the funds which are returned to the contributors and I will be unable to publish my book. Q: What can I contribute? Q: How will the Kickstarter funds be used? A: The funds will be used to produce, publish and print the first 3000 copies of The Wholesome Child book, as well as the e-book version. We are very lucky to have a wonderful and talented team of recipe testers, editors, designers, food stylists and photographers who will help create the book. The funds will also cover the cost of marketing and distribution of the book. Once the funds are raised, it will take approximately 4–6 months for the book to be completed and printed. Thank you so much for your support, and please don’t hesitate to contact me if you have any questions!